We all draw inspiration from our surroundings, our interactions, our world. This is just a small taste of what’s been inspiring me. What might that include exactly? I want to share intimate conversations with my favorite innovators across every thinkable medium. I want to show you the inspiration I cull from my travels, whether it's crossing the ocean for a fashion show or spending an arid desert day over in Palm Springs hunting down mid-century furniture. I want to invite you to sit down with my favorite chefs and try your hand at their recipes in your home kitchen. 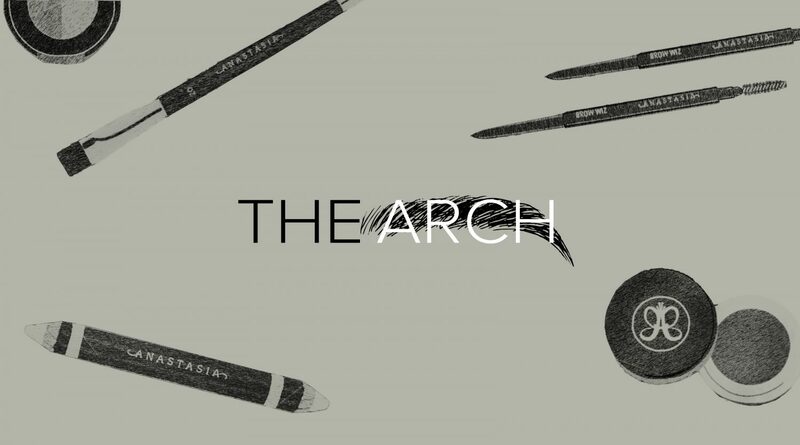 We’ll, of course, feature beauty news, beautiful art from around the world, and behind-the-scenes snippets of what’s happening at ABH. We’ll have recurring series – ‘Anastasia Answers’ in response to frequently asked questions, ‘Meet the Artist’ conversations with those making waves in their industry, and monthly horoscopes from my favorite astrologist. I believe it’s imperative for the soul to question the way the world is put together, and I hope this blog will become a continued investigation. So consider this a behind-the-scenes peek at my passions; a curated list of artists, businesses, and experiences that I wouldn’t just recommend to anyone – I’d recommend to my closest friends. Nothing here is a paid placement, nothing is being sold. Said simply, I want my friends to have the very best. With this intention, my first products were crafted. It was important that my clients were never let down. ABH is committed to bringing you the best in beauty. I’ll be committed to bringing you the best here. Stay tuned as we update periodically, and follow along on my new personal Instagram account, @anastasiasoare. This will be a place to announce new posts and interviews, as well as act as a visual diary of my day-to-day activities and inspirations. I’m reminded that we want to be bold in our opinions, meaningful in our connections, and brazen in the present moment. I can’t wait to share this journey with you.